I used to be a member at a golf club where the rough that separated the 5th and 7th fairways was thick with white clover; thick being the operative word! Despite numerous complaints from the members about the severity of this particular rough, and the number of 'lost balls' the plant used to consume, the head greenkeeper, quite rightly, pointed out that clover was an important plant for wildlife, especially insects. In addition, this particular loop of the course used to stack up, and the clover was deemed to be a good part of the reasons why. Never mind that the head greenkeeper used to argue "don't hit it there!" After a couple of years of toing and froing, he lost the debate and the clover was removed, with a concession made to retain as much as possible on the right of the 5th fairway near to the out of bounds. Did it improve speed of play? Debatable as there were other contributing factors, not least water hazards. Did it affect the wildlife on the course? Quite possibly, although difficult to quantify. 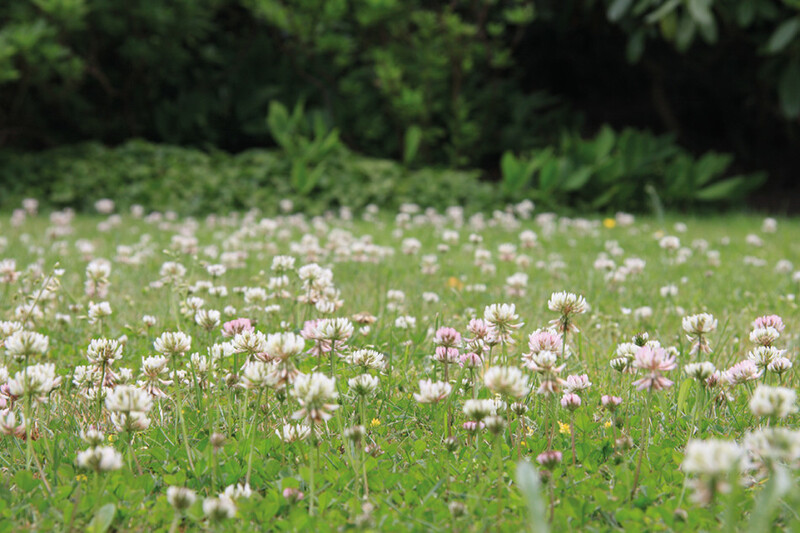 White or Dutch clover (Trifolium repens) may be encountered on all types of soil, but is more commonly found on medium to heavy alkaline soils. Its roots form readily along the creeping, spreading stems. It is a legume, a member of the bean family and closely related to trefoils and hare's foot. It is a very common plant on all kinds of grassy areas in the UK, from lawns, pastures and roadsides to meadows and golf courses, as both a wild and sown flower. 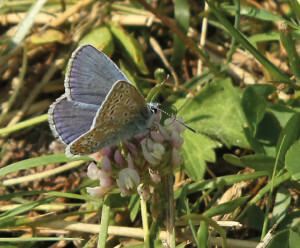 The famous trefoil leaves are collected by Wood Mice (Apodemus sylvaticus) and are one of the food plants of Common Blue Butterflies (Polyommatus icarus), whilst the flowers are sought after by all kinds of bumblebees. The plant is enjoyed as a food source by many animals, ranging from deer down to small rodents. 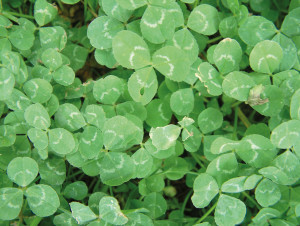 Looking for a lucky four-leaf clover is a common game amongst children, but most white clover leaves have the familiar trefoil look, giving its genus the name of Trifolium - tri means three and folium means leaf - with three green leaflets, often bearing white markings. The white (sometime pinkish) flowers are borne in rounded heads and appear from May to October. The flowers of clover share a typical legume structure, although the tubular flowers are small and narrow, and grouped together in inflorescences. The anthers release the pollen inside the bud prior to opening. When a flower visitor lands on the flower, its weight causes the anthers and stigma to extend forward and press against the head of the visitor. Afterwards, the sexual structures return to their original position, allowing the same flower to deliver pollen repeatedly. 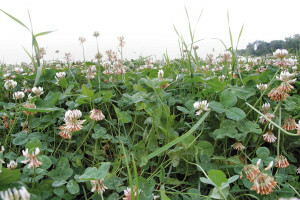 White clover is self-fertile and insect pollinators are required for successful seed set. Plants that out-compete other more desirable plants or simply 'invade' are classed as weeds and require control. First, consider whether this can be done using non-chemical means, such as digging out or suppressing with a mulch; not always practicable on a golf course. 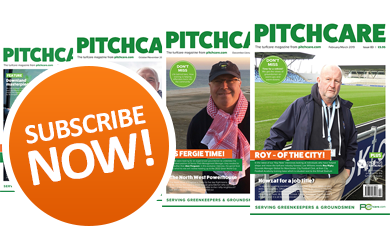 Chemical control in the UK is currently best achieved by using a herbicide containing Mecoprop-P, either through a granular or liquid application. 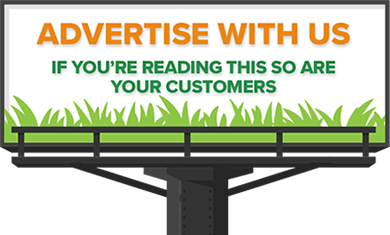 The relatively small leaves, especially in closely mown areas, result in a small surface area to target with molecules of the chosen active ingredient, making liquid applications the favoured method. Even then, it may still take more than one application to successfully control. Note: Apply, store and dispose all plant protection products as per label recommendations in accordance with the relevant legislation. Products with a label recommendation for use as a professional product may, by law, only be applied by individuals who hold the relevant professional certificates of competence. Weeds, pests and diseases should be responsibly managed in accordance with best practice recommendations and an integrated turf management approach. Trifolium repens is a legume. This means it forms a symbiotic relationships with rhizobia, a species of soil bacteria which establish themselves inside root nodules. Once they have bonded with the host plant, the bacteria are able to fix nitrogen from the atmosphere as N2, firstly into ammonia NH3 which is then converted into ammonium NH4+, where it can either be used by plants as a nitrogen source or subsequently converted into nitrite (NO2) and, finally, another plant available form or nitrogen food, nitrate NH3. This nitrogen harvesting characteristic, combined with the high protein value, means it is widely planted in agriculture as a companion crop alongside grasses where these characteristics assist the agriculturalist in reducing fertiliser inputs whilst increasing forage crop yields and protein content for animals. 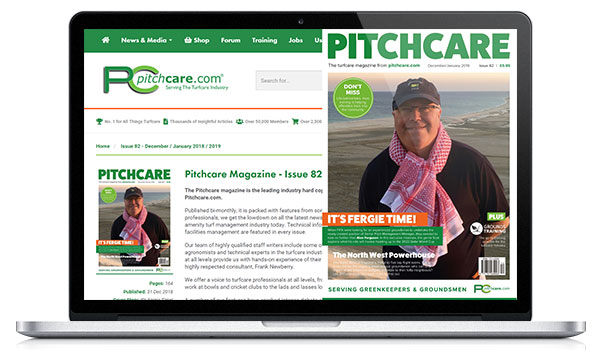 Golf courses in some areas of Europe are restricted on the application of herbicides and, in such areas, golfers and greenkeepers have largely come to accept its presence, with occasional scarification being a method of cultural control.